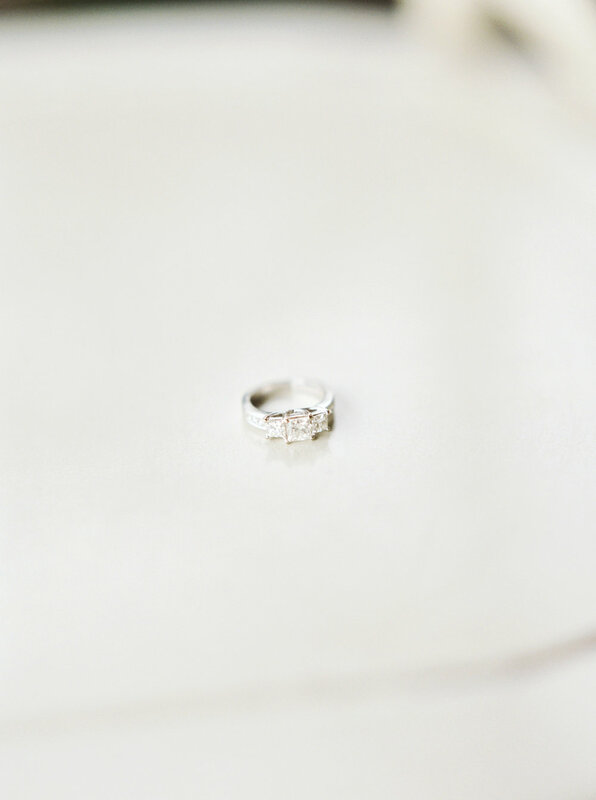 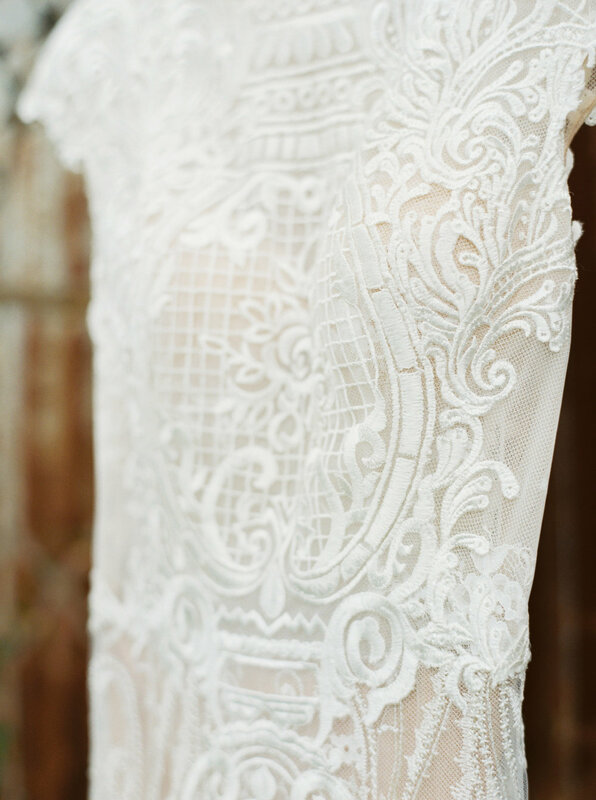 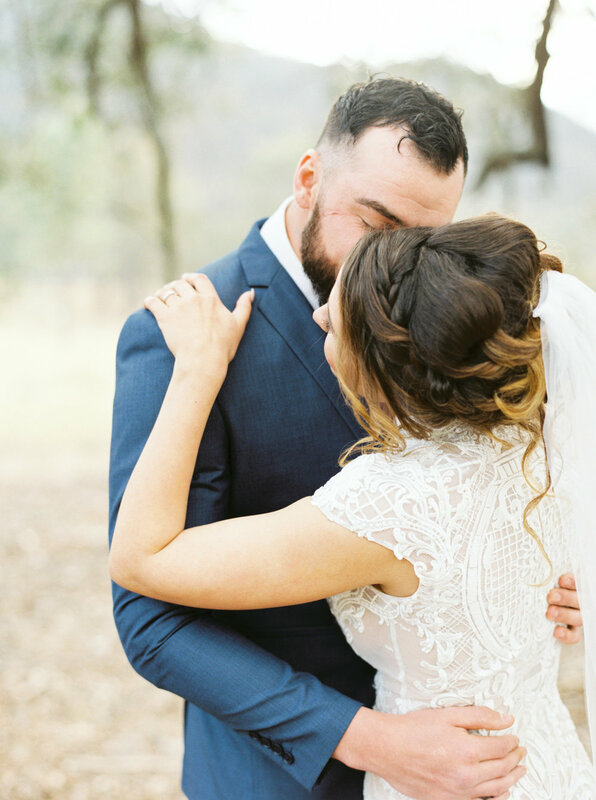 Have you dreamt of an intimate wedding day with only your closest friends and family? 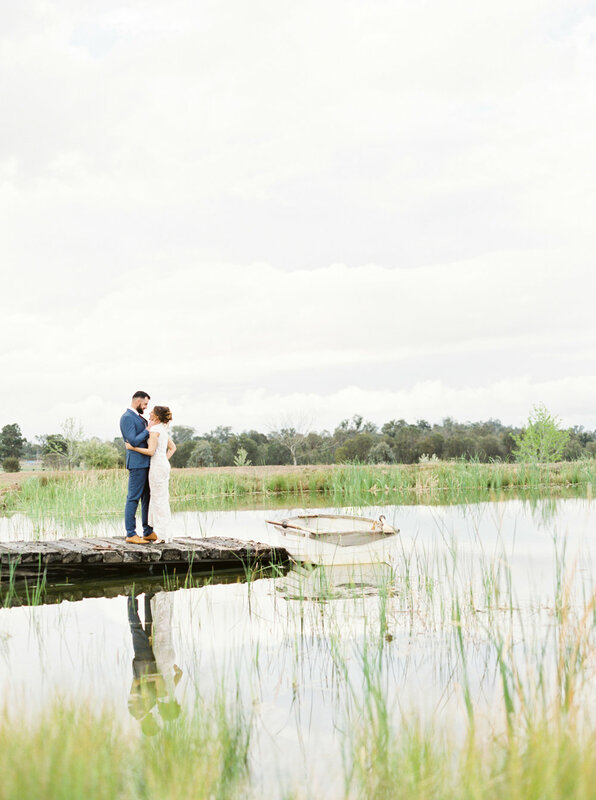 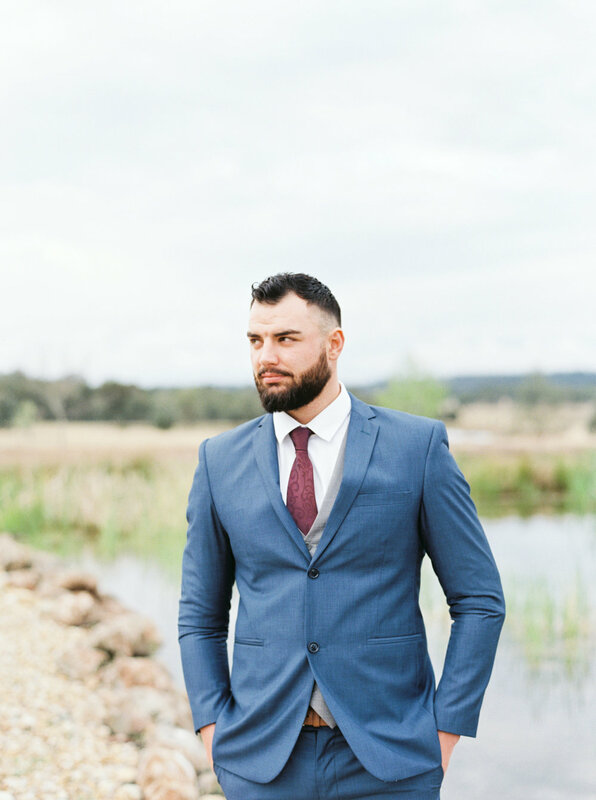 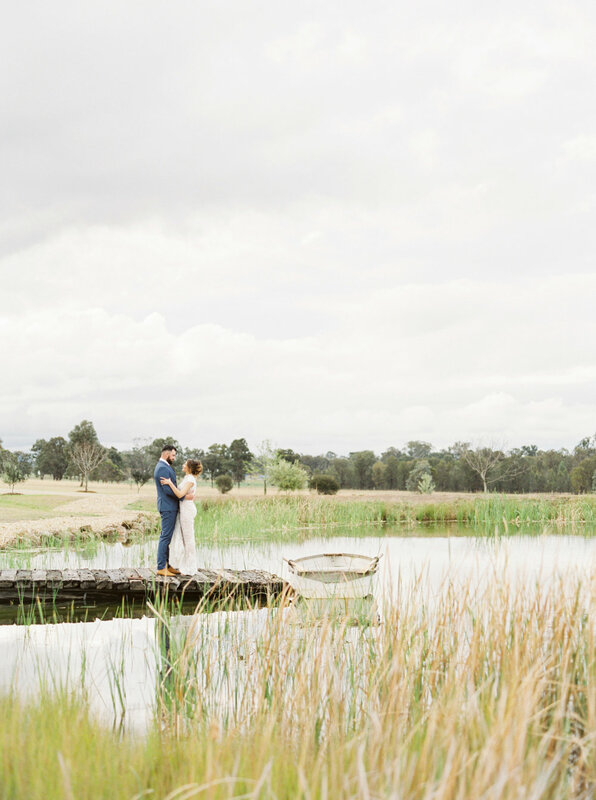 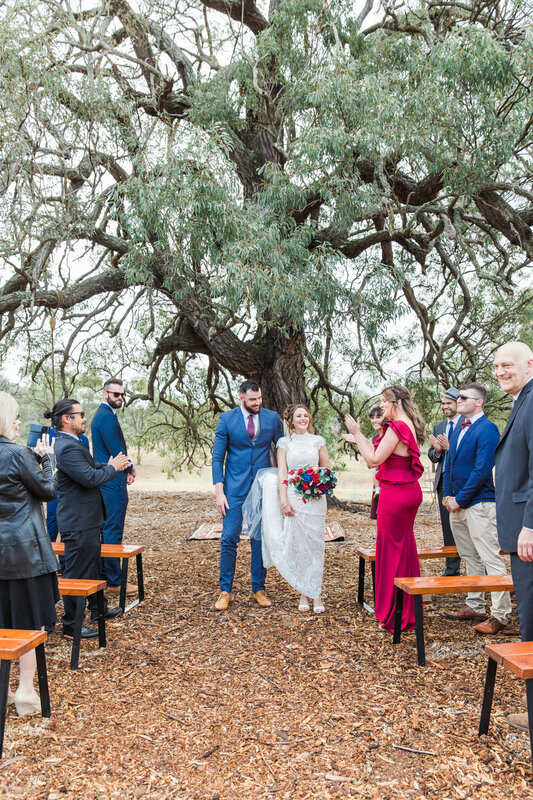 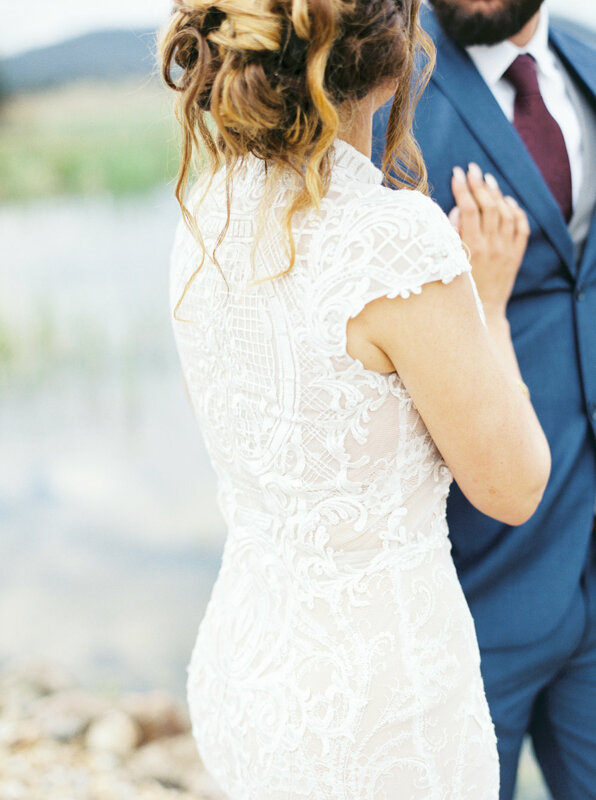 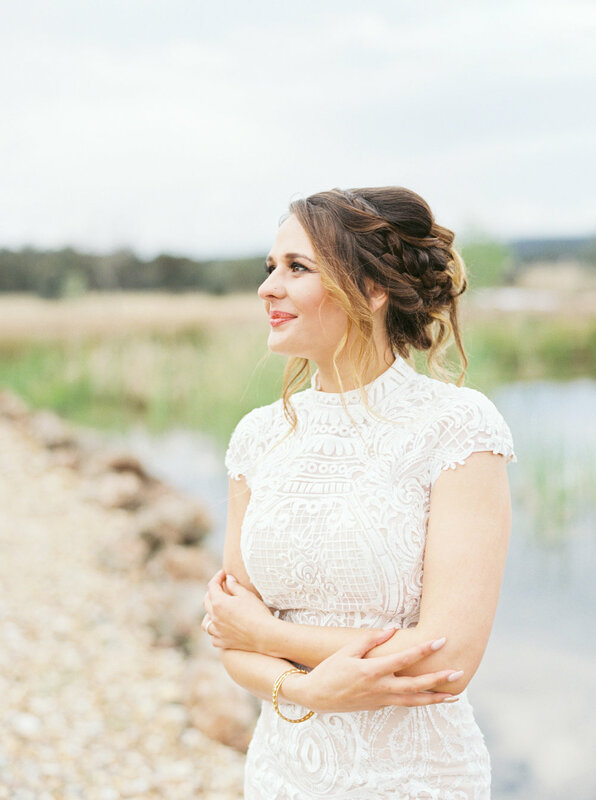 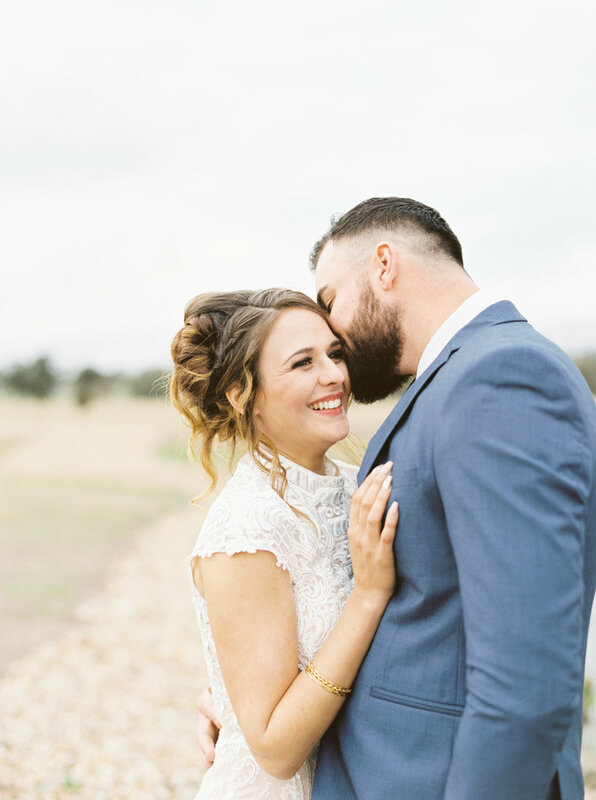 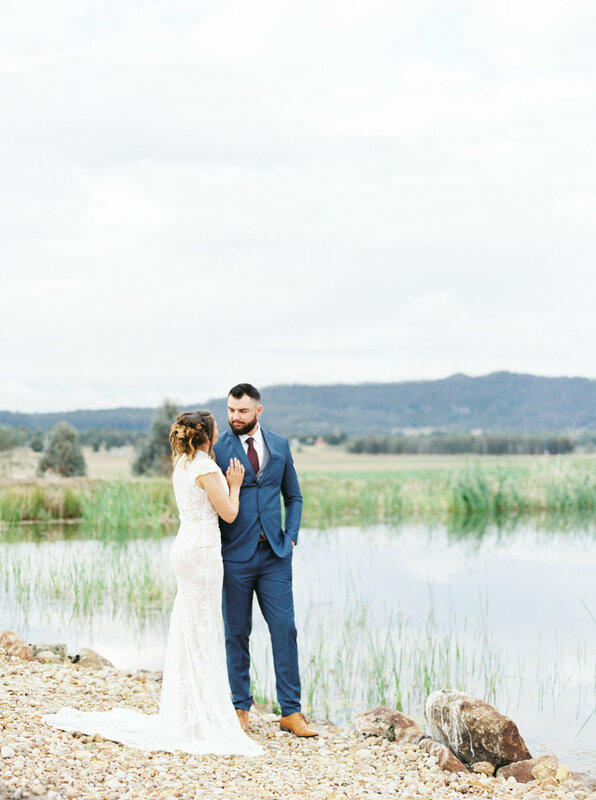 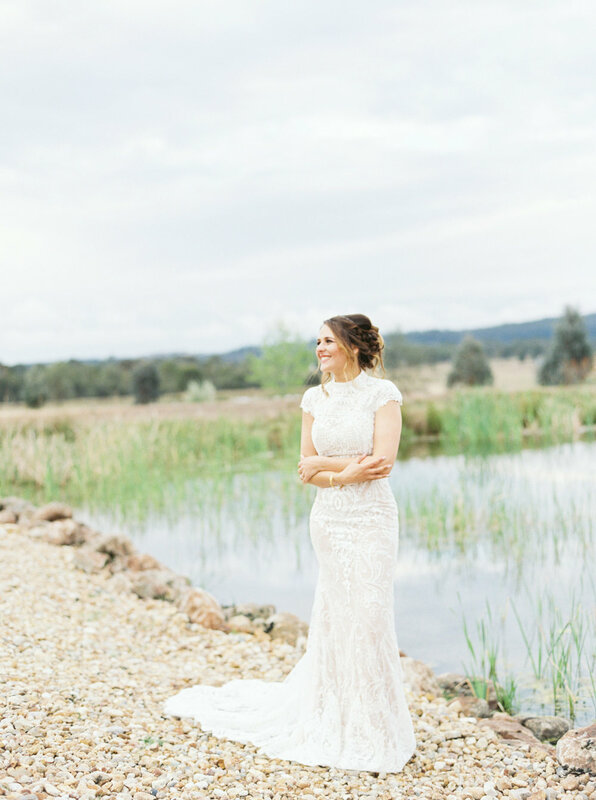 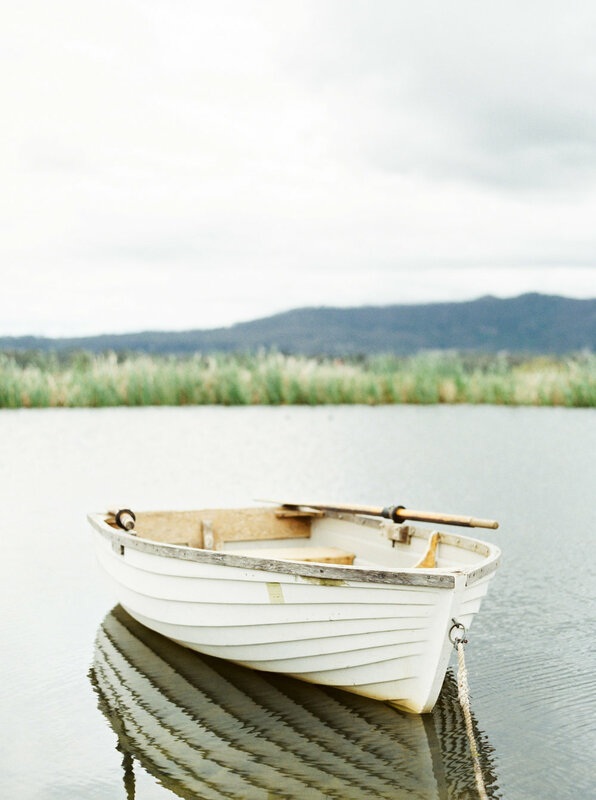 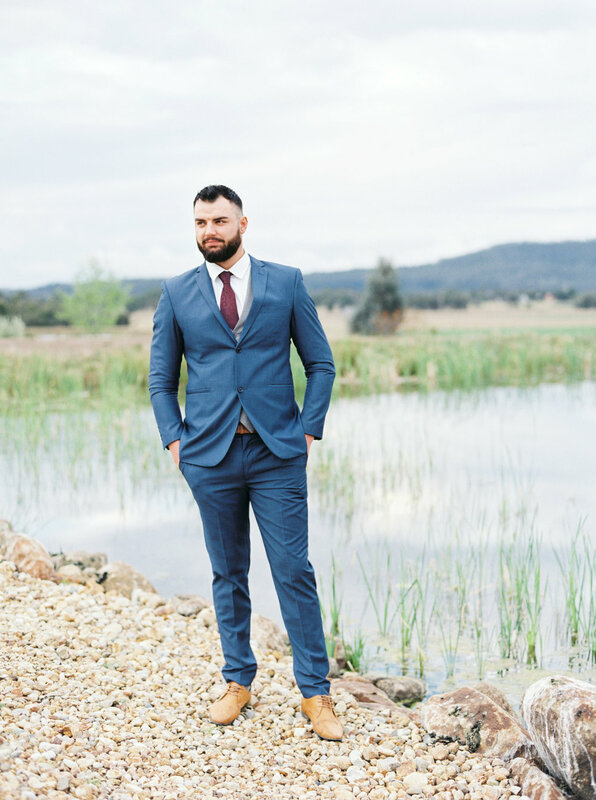 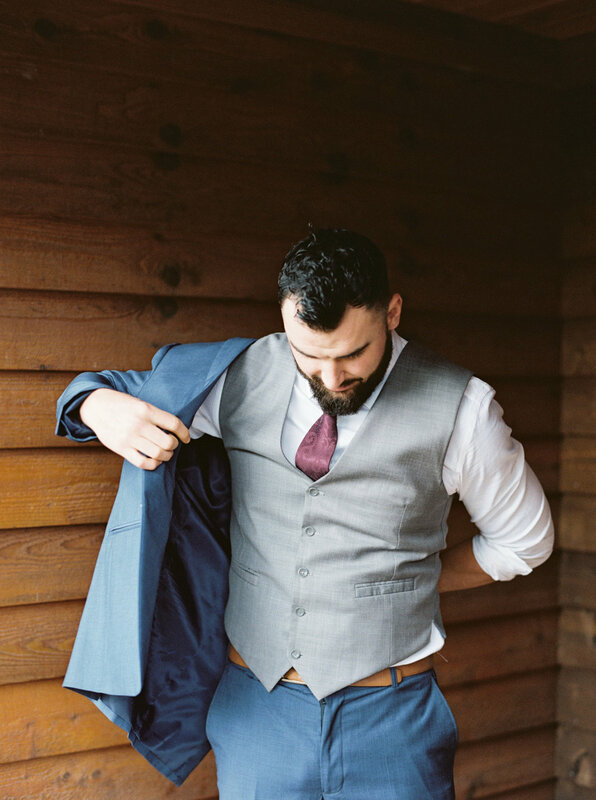 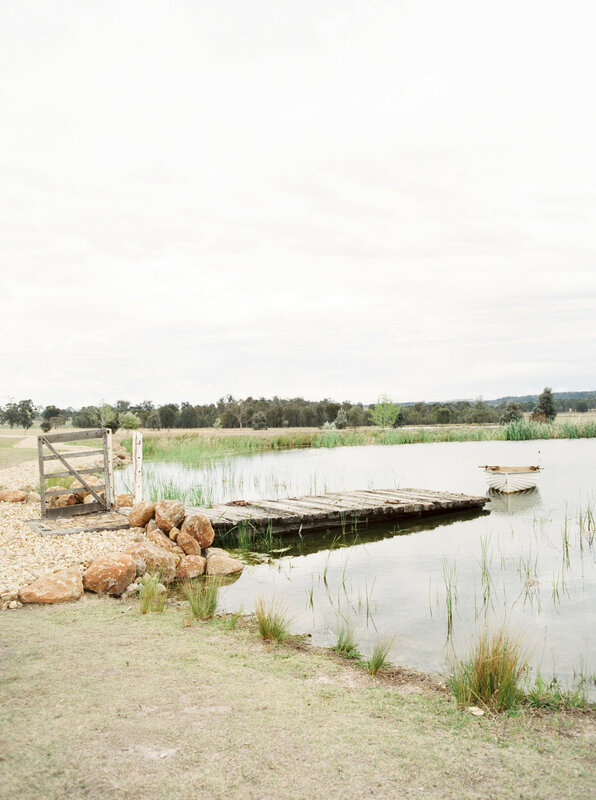 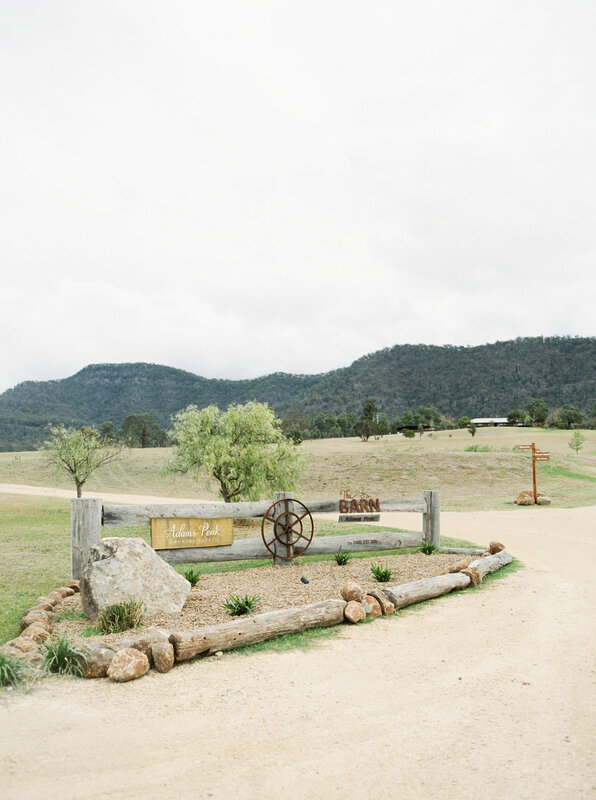 Hayley and Jacob did just that, to one of Australia’s most popular wedding destination locations; The Hunter Valley in NSW. 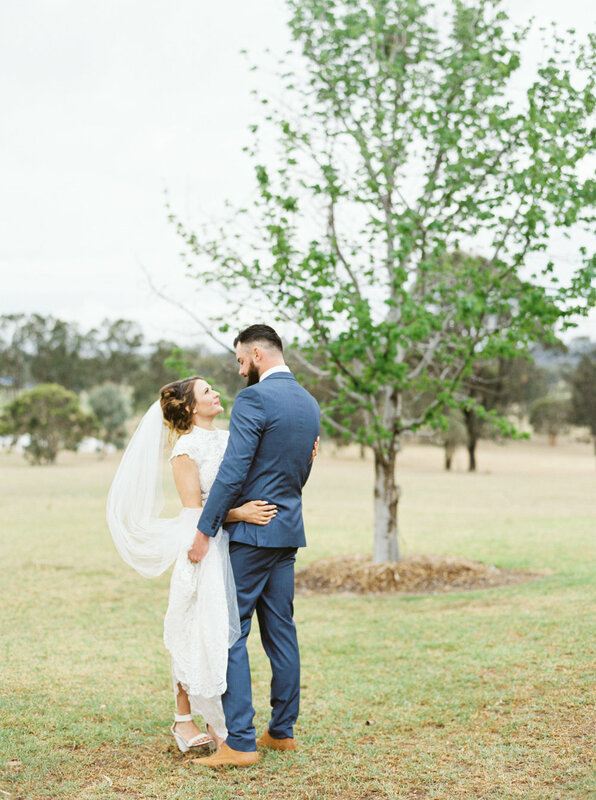 Not even the rain on their wedding day was going to stop these two from full filling their dreams. 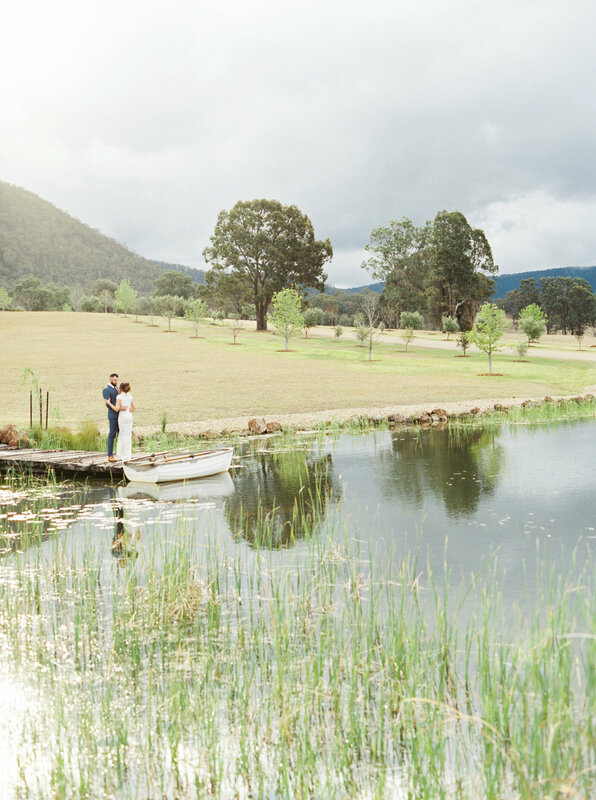 Adams Peak Country Estate set a perfect landscape and backdrop for this overcast wedding day.